Kim Foley MacKinnon is a long-time freelance editor, journalist and travel writer. She is also the DailyCandy Boston Kids editor. Look for her weekly articles on Mondays at www.dailycandy.com/kids/boston/. She has written for the Boston Globe, Global Traveler, Business Traveller, Lola, AAA Horizons, Boston Herald, Parents magazine, Italy magazine, DailyCandy Boston, Beverage Business and many other publications as well as writing guidebooks. Travel, food and lifestyle writing are her specialties. Often, her own photos accompany her work. Last summer, she wrote a new book for LifeTips called 101 Luxury Hotel Tips. In addition to DailyCandy and freelancing, Kim is an editor for www.Gayot.com, a leading food, travel and lifestyle website. She serves as the editor of Travelworld International Magazine, the magazine for the North American Travel Journalist Association. 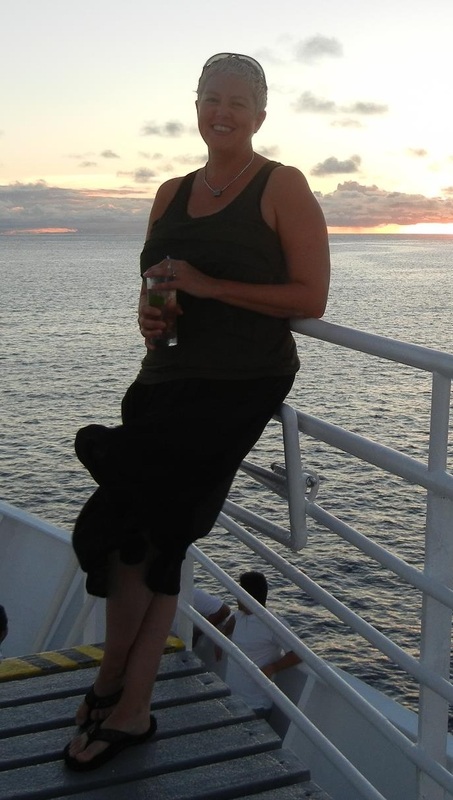 She was a contributing writer for Travel Muse, and has written for Trazzler. She is the former managing editor of Boston Spirit magazine and the former award-winning listings & entertainment editor for the Boston Parents' Paper. She's also the author of Boston for Families (2004). 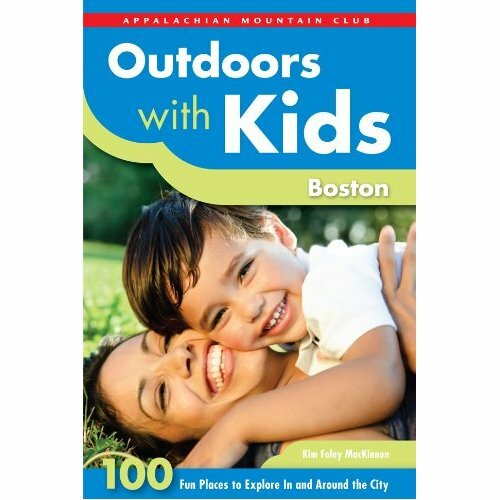 Her first book, A Parent´s Guide to Boston, was published in 2002. Kim holds a BA in English from the University of Massachusetts in Boston (where she was the college newspaper's copy editor) and worked as an editorial assistant for the Boston Globe while going to school. For two years she was an editor with Hunter Publishing, which develops guidebooks to destinations around the world.